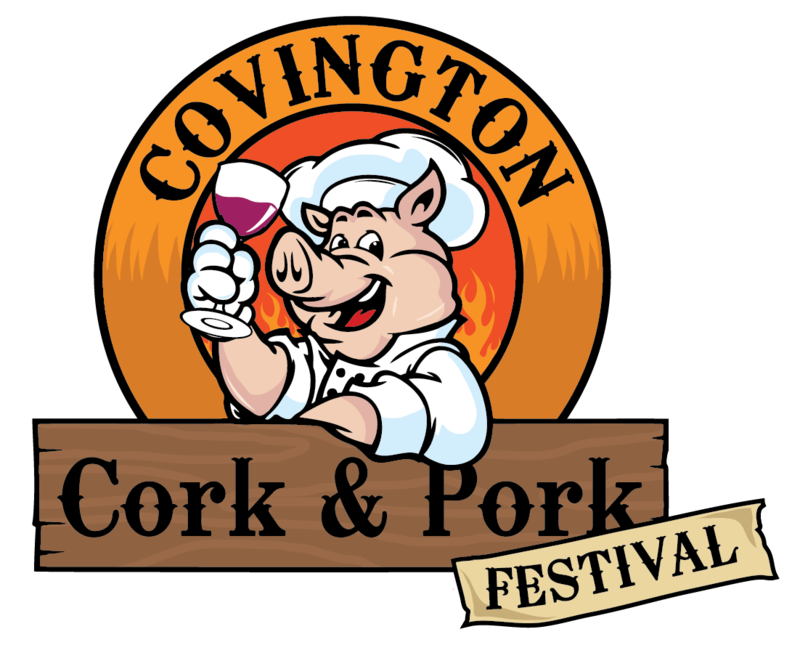 Thank you for all that joined us this year to celebrate the seventh annual Covington Cork and Pork Festival BBQ competition! The barbeque stood front and center as the centerpiece of the festival, there was entertainment, a wine tasting event, and children activities. Please keep up to date with us on here as well as Facebook to find out the schedule for next years event! If you are interested in being a sponsor, competitor, vendor, winery, volunteer, or judge, visit our website to find out more information.